The value of the Eminence name is indisputable. It is associated with consistent quality of construction, innovation and excellence. There are plenty of reasons why you should build your brand new home with Eminence. We have enjoyed a proud history of building quality homes for British Columbia since 2005. At Eminence, we take extra measures to ensure that our homes are built to highest calibre. We have an outstanding record with national home warranty consisting of over 100+ projects with zero claims. Our commitment to excellence continues to this very day and this is why we have helped hundreds of Canadians into their very own home. Eminence Development has a track record of happy clients and is seen as one of the top builders in the industry. 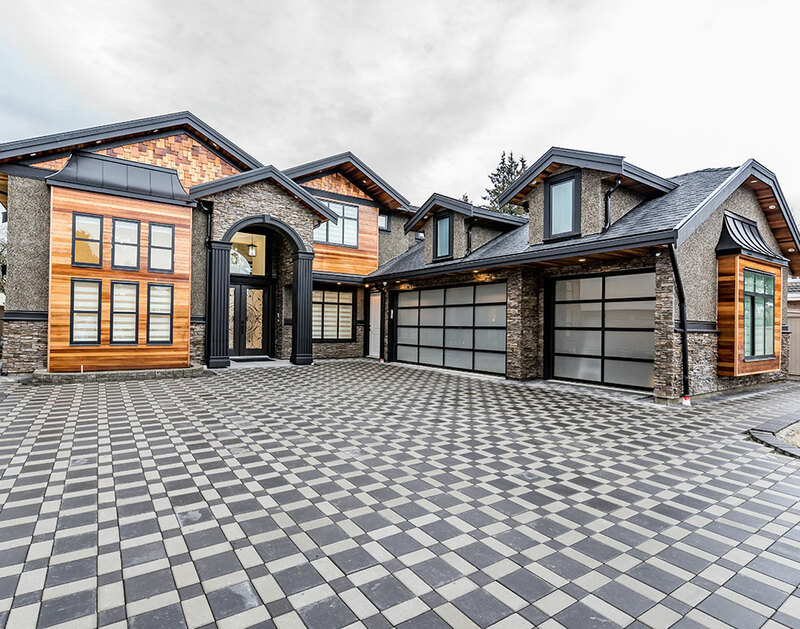 While we are BC's leading custom home builder, our client focused approach ensures we provide a great experience for each client. Large enough to offer stability and security, robust project management systems and an experienced team. Our industry leading Quality Control team and process ensures every home we build meets rigorous internal quality standards, prior to presentation to our clients. We encourage each client to engage with our QC inspectors at key hold points where they can see first hand the extensive and structured checking process that ensures our construction team deliver on our exacting standards, every time. At Eminence, we aim to provide you with innovative yet practical home designs that are designed to grow with your family's requirements well into the future. Since 2005, our design philosophy has remained the same - to design stunning homes where you'd love to live and which celebrate the diversity of Canadian family life. Over the years, our design philosophy has continued to evolve and we have continued to improve and innovate thanks to constant research and development. 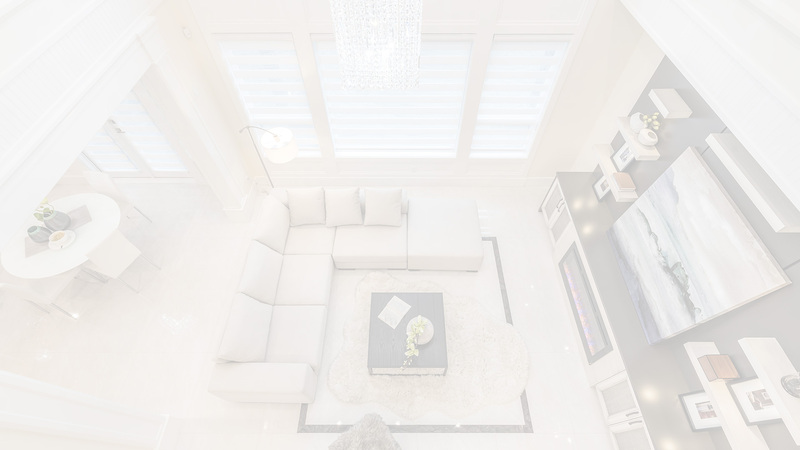 Our Design Philosophy consists of several building blocks that encompass excellence and beauty, a valuable sense of space and openness in our homes, fulfilling the great Canadian dream of owning your own home and most importantly creating a home that reflects your family and your lifestyle. At Eminence, your choices, convenience and comfort with the process and journey are our absolute priority – before you build, while you build and after you build. Eminence's commitment to honesty and improvement spreads to all areas of our business. We continually seek change for the better in everything that we do, to ensure that we offer an industry leading experience to you, now and into the future. We believe in being clear and candid. Let’s call it full disclosure. Customers know what their preferred home will cost from day one. Timelines and processes are communicated plainly and succinctly. We are generous with the information we offer. We explain details, explore options and state final costs. At Eminence, we take extra measures to ensure that our homes are built to highest calibre. We have an outstanding record with national home warranty consisting of over 100+ projects with zero claims. We have the knowledge, experience and communication skills to guide you every step of the way, across the threshold and into home ownership. We see building your home as a collaborative project. You'll have a dedicated team of specialists who will partner with you throughout each phase of the home building process, from display centre to door step, to ensure you finish with your dream home. We are always reachable for contact or accessible for quick prompt responses.